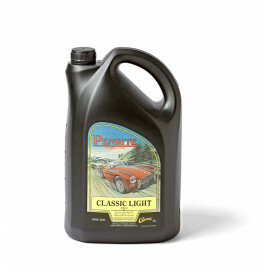 A high quality, non-friction modified engine oil for classic cars manufactured between 1960 and 1980. 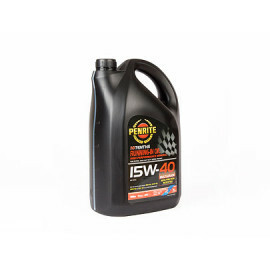 This 20W/50 oil meets the performance requirements of API SJ/CF. 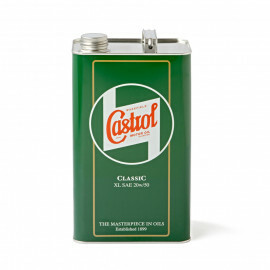 Suitable for general purpose applications in mid range motor vehicles. Running in oils are designed to promote and control the bedding in process of newly rebuilt engines. It should be used for the first 200 miles. 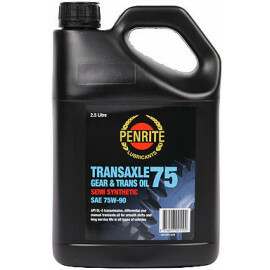 Transaxle 75 is a premium performance, semi-synthetic oil. 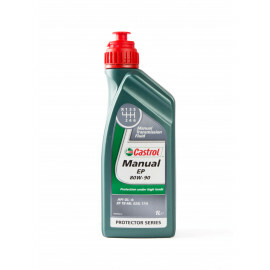 It is manufactured from a blend of highly refined base oils, and the latest technology manual transmission additives, friction enhancers and an advanced viscosity modifier. Penrite Transaxle 75 meets the requirements of API MT-1, GL-4 and GL-5 and is available as a SAE 75W-90 viscosity. 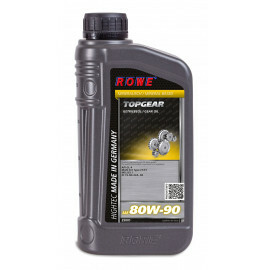 Can help in smooth shift gearboxes where SAE 80W-90 oils are used. 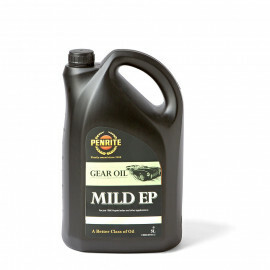 Application: Penrite Transaxle 75 is a highly versatile product that can be used in gearboxes, transfer cases and differentials of a wide range of vehicles.